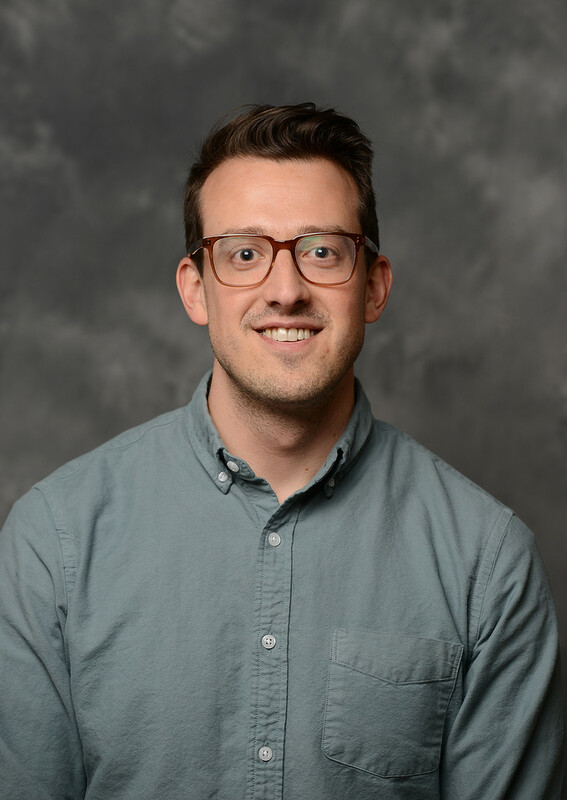 Dr. Patrick Morse, assistant professor of psychology, recently gave an invited talk, “Interactionism & Volitional Personality Change,” at the Society for Southeastern Social Psychologists (SSSP) in Asheville, North Carolina. This was an opportunity for new faculty in the region to provide an overview of their work in the interest of promoting research collaboration. SSSP boasts a membership of over 400 students, faculty, and professional psychologists throughout the United States.